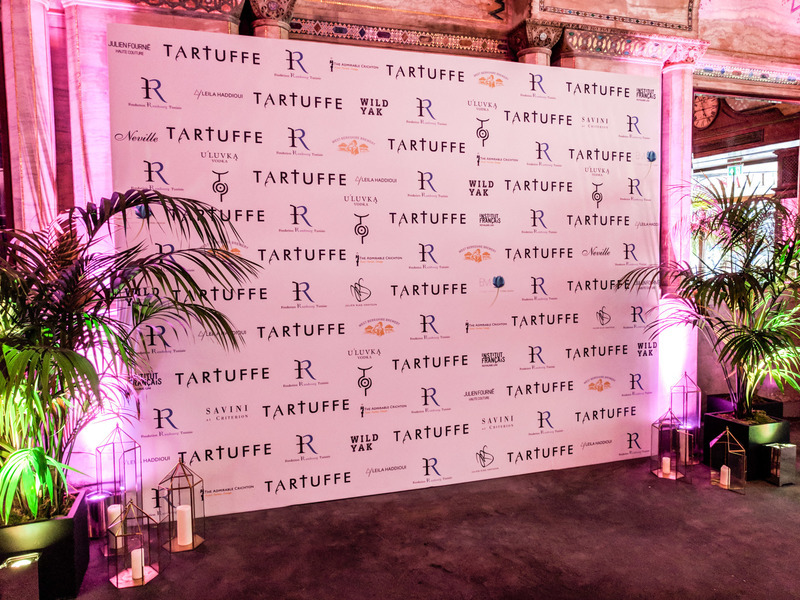 Following the premiere of the new production of Tartuffe, Stormont London were tasked with providing a French-inspired jazz and swing band for the following press party, held at Savini at Criterion. 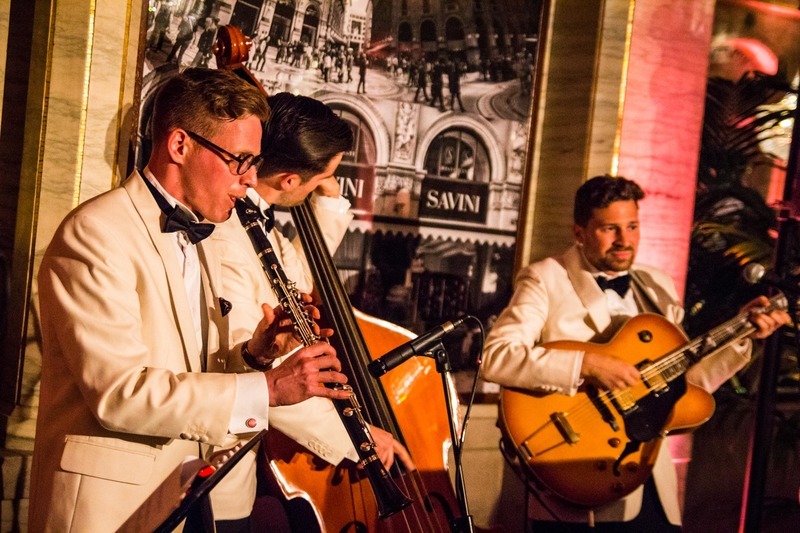 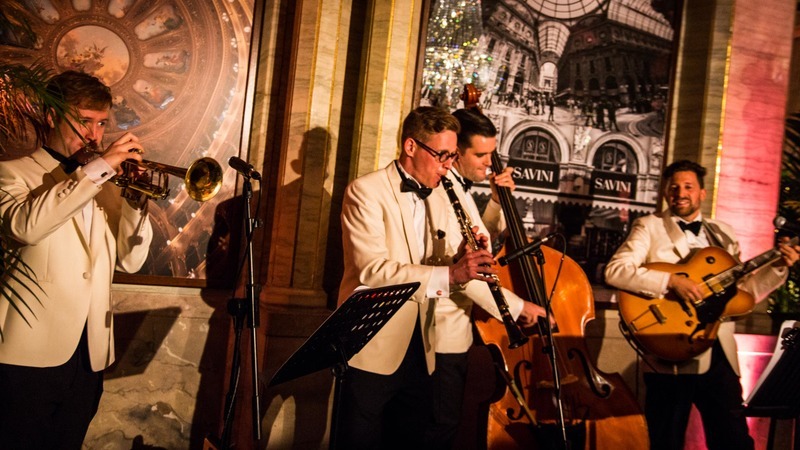 To fit the event's French theme, a vintage band was put together, performing French-inspired jazz and swing. 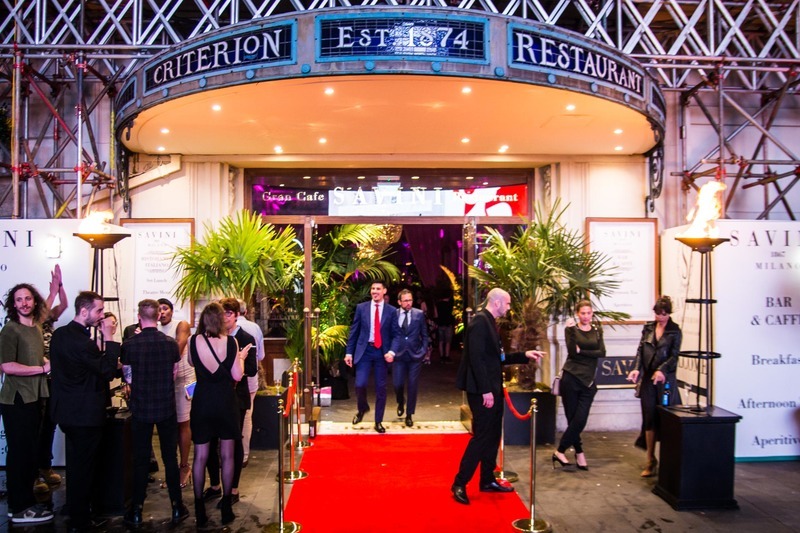 Both outside and inside the venue, London Event Productions provided the essential accessories for a real red carpet experience. 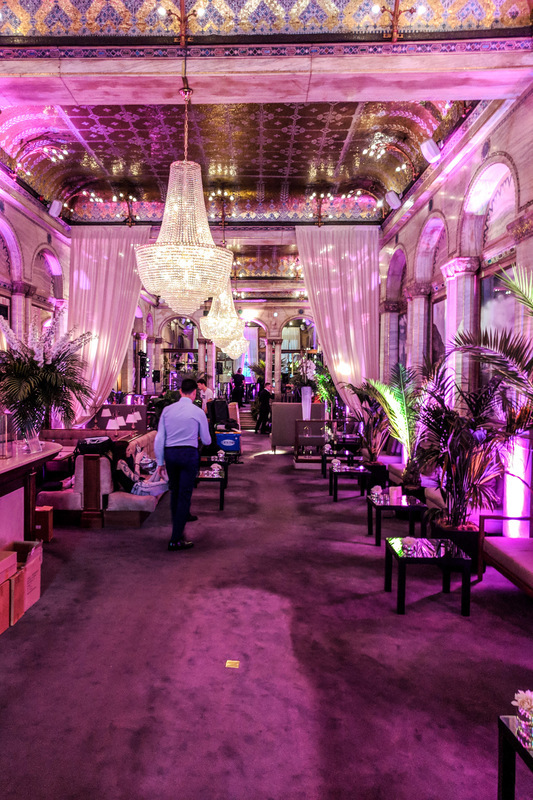 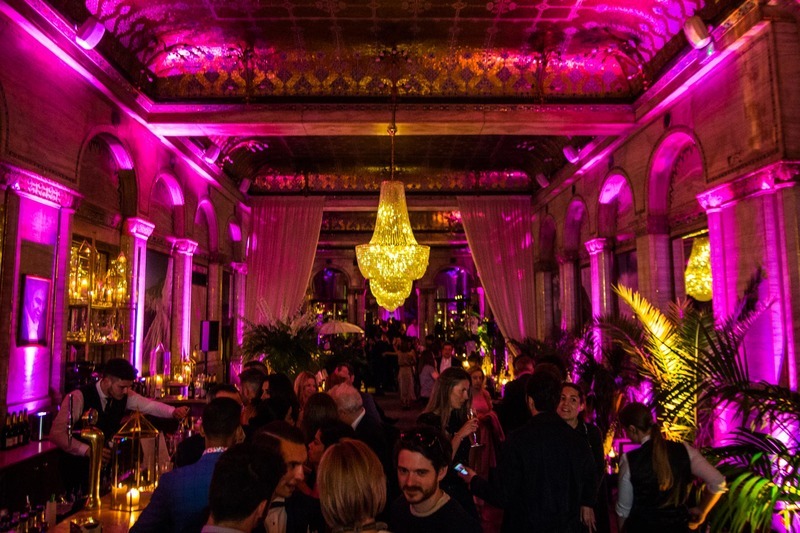 With a full lighting package provided by LEP, the venue was the epitome of glitz and glamour.